What life lesson can we learn from the Hanukkah candles? 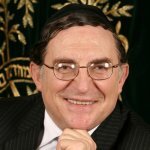 What was so special about Yosef that Yaakov waited till he was born before leaving his father-in-law Lavan? 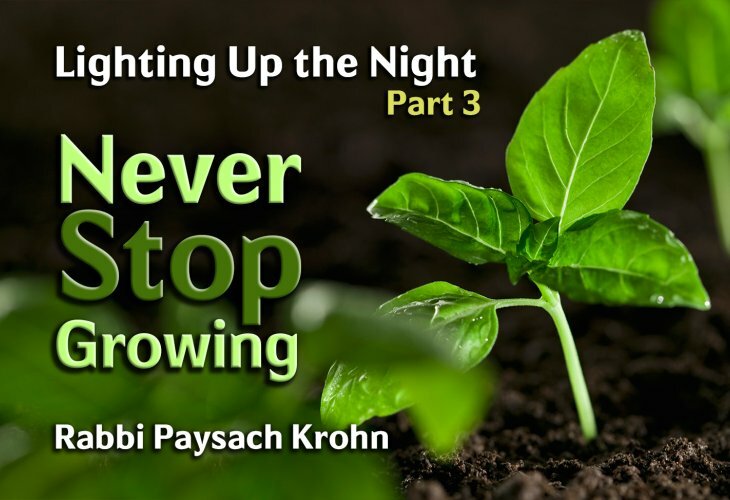 Rabbi Krohn delivers an inspiring lesson on the importance of always striving to improve ?